The advent of the internet has transformed the way businesses used to be done. In this digital age, life happens online. As people have started spending more time on the internet, the web has become the potential marketplace where products and services are not only bought or sold or offered or hired but also marketed so that potential customers can see the staff that they will be interested in. Hence in order to sustain and succeed in the long run it is essential for every company to devise an effective online strategy. The strategy formation usually includes two stages. The first stage includes devising the effective plan that maps the strategies and goals that you need to accomplish by implementation. The second one comes up when the strategies are implemented. Your marketing strategy can wreak havoc on your business if you do not follow the right path. 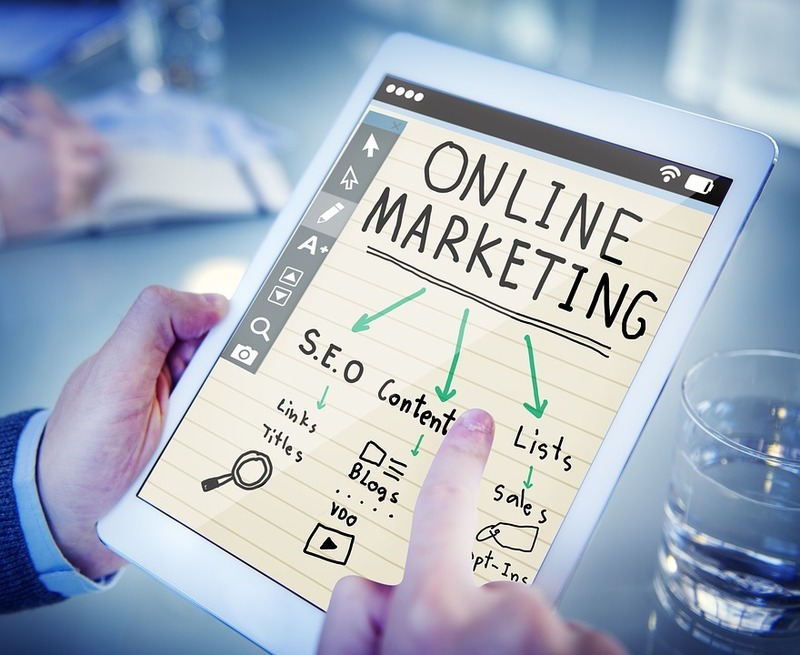 Here are some of the reasons that you should include an effective digital marketing strategy in order to sustain and carve out your own niche in the industry. A Written and Well-planned Strategy Offers Direction – Companies that do not have a well-thought out strategy jotted down have a casual idea of what they want. But they hardly define the essential elements. For example, they may know that they require more visitors to their website. But they don’t know how many visitors they want or through which channels. Without a proper plan and strategy and specific targets you will not know what to do exactly online and gauge later whether you are successful or not. You Won’t Know Your Market Share Without It and the Competitors Take Over– You may underestimate the customer’s market share online if you haven’t carried out the research properly. Moreover, you won’t be able to realize your online market place as the dynamics will not be the same as the traditional channels like behavior, profile, propositions options for communication and competition. So if you are actually going for an ad-hoc approach then you are handing the benefits to your competitors. It Will Help You Reach the Target Audience – Building a strategic marketing plan is not a cakewalk. You can be tempted to choose just one digital marketing approach and channelize all the resources in just way like into the traditional marketing or Social Media advertising or SEO. But that can be risky. Just like “putting all your eggs in one basket” is not advisable similarly delivering all the marketing resources in one approach can prove ineffective. The result can be disastrous. That is why a well-distributed strategy is required. It may include some trial and errors in the initial period but ultimately you will be able to hone your skills and know exactly what works and what doesn’t for your business. 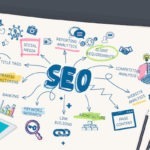 Your Business Will Get Lesser Visibility Without It- It is essential that you opt for an online marketing plan as most people use the internet today to gain information about their products and services. Without it the company products and services cannot be properly exposed to the potential customers and your business visibility will be less and they won’t be familiar with your business. The Google analytics may reveal a huge number of visitors but in order to gauge the true worth of the business you should check the number of customers to your website. Now that you know this you should check the number of customers in your website. Therefore, having a proper digital marketing plan in place can help you to enhance the visibility. It Will Optimize Your Website and Help You to Stay Ahead – Every company that has a website will have analytics. But many managers do not ensure that the team members analyze and work on them. An integrated strategy in place will help to build testing into the team and also ensure that the continuous improvement is possible. Not only that, you can also optimize with an effective strategy and make the necessary changes. You can compare your benchmarks with your competitors and identify where you are lagging behind and thus know where to hit online. It Will Help You Deal with the Conversion Goals – In order to track the progress, you should state the conversion goals prior to starting the campaign. It is a way through which you can track your progress. A strategy will help you to be more tactical in accomplishing your goals. 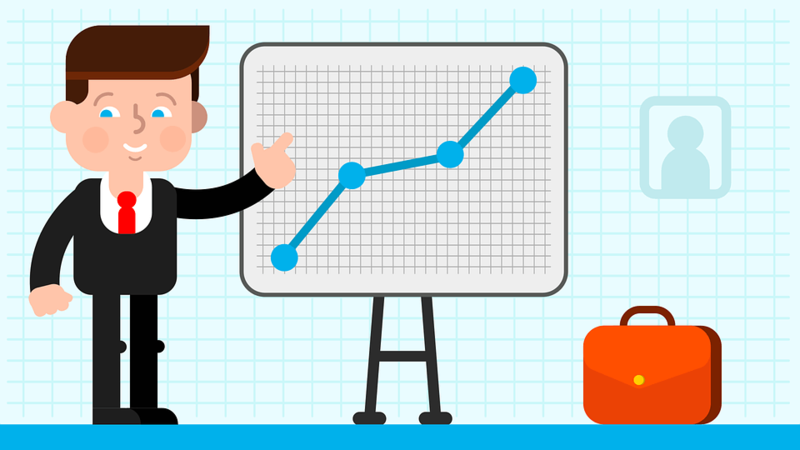 Now that you know the significance of an effective digital marketing strategy for the progress of your business you should appoint a reputed digital marketing course Rohini. 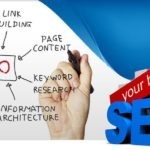 Mohd Rashid has been a digital marketing aficionado and has apt knowledge and extensive experience in this field and has worked extensively in the most efficient and reputed digital marketing company. He helps to create effective digital marketing strategies for brands so that the rankings and visibility of their website can be enhanced. Apart from that, he is also a prolific blogger who strives to provide valuable information regarding this domain through his writings.